First setting: an all-male prep school in Arizona, where two sensitive freshmen form a bond based on their interest in magic tricks. Second setting: the labyrinthine house of a weird magician uncle in New England, where the two boys spend a memorable summer being trained in the art of illusion. Or is it real magic? Third setting: an alternate world where dark forces are at play--forces that first show up at the school, but intensify their power the summer. 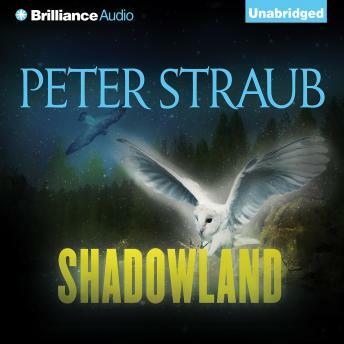 Shadowland is a superb, under-recognized, early novel from a master of literary terror.